As you begin to learn about inquiry-based Social Studies education, you might find the quality pre-written inquiries are hard to come by. In the post, I’ve collected the best that the internet currently has to offer. 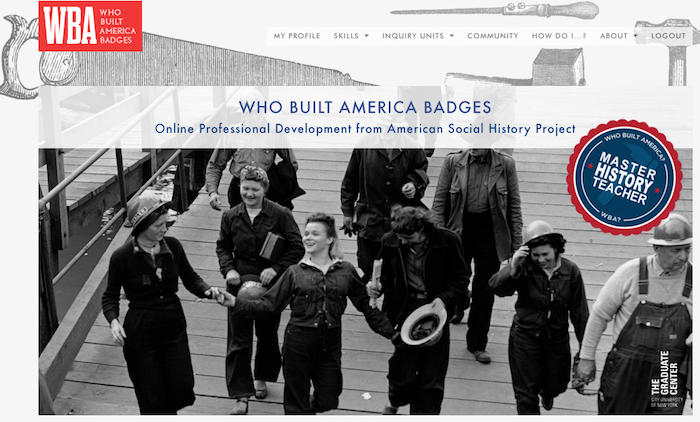 This website is specifically focused on Social History, so their inquiries have a specific Social History focus. With that said, I really think their inquiries address specific time periods with comprehensive detail. Each inquiry has several formative lessons, and a summative activity. I do wish that the summative activities were more closely tied with the evidence discussed in the formative tasks, however, I think they could be modified easily. The lesson plans are written for both junior high and high school classrooms. The lesson materials are provided in downloadable handout form, which is really helpful. 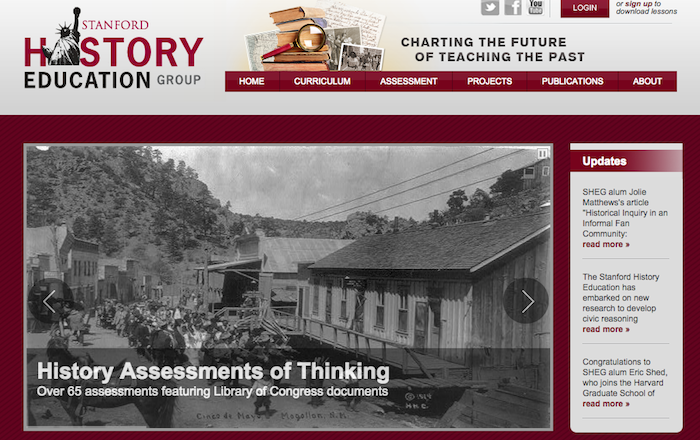 This website has a ton of historical resources for each inquiry. They seem more geared more towards high school classrooms. They’re also web based, so any handouts would need to be created by the individual teacher. Still, they have tons of creative ideas and possibilities. They also have taken the time to write out a classroom procedure for the teacher to follow. 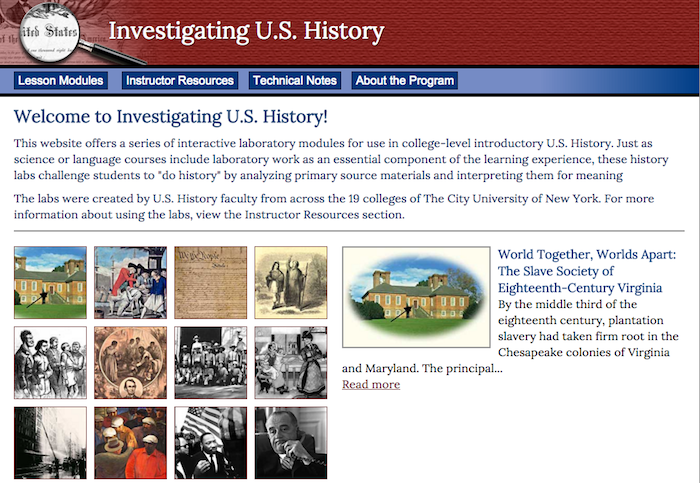 This website provides quite a few inquiry based lessons (all U.S. History). The documents are provided to the students on the web, with the text supports built right in. This lessons are highly linked with common core skills – as students work through the documents, they answer formative assessment questions. Although I think these lessons are targeted to middle school students, I could see them working with lower level high school students also. The summative assessments look to be all essays. They also provide a teachers guide with great questions for student discussion. I’m still developing my own inquiries to fill in the gaps. I’ll be adding some to teacherspayteachers.org, and some I’ll offer here for free. Make sure to subscribe to my blog feed so that you’re aware when they’re released. 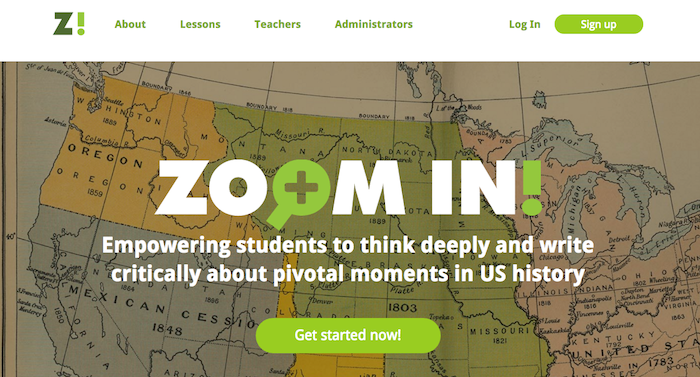 Do you know of a website that has a good supply of Social Studies inquiries that I missed? Have you used any of these resources? How have they helped you develop your Social Studies curriculum? Please let me know in the comments, and I’ll add it to my list!